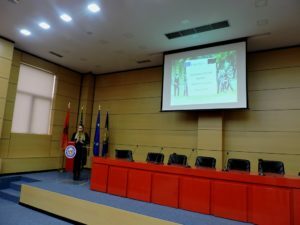 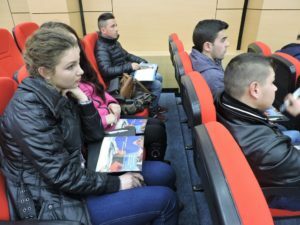 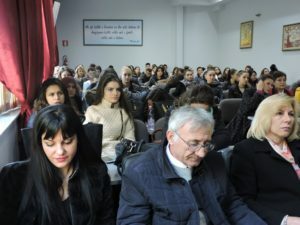 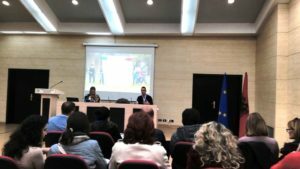 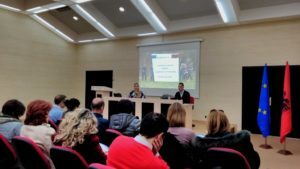 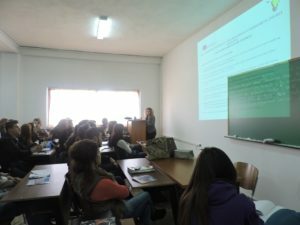 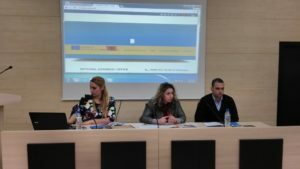 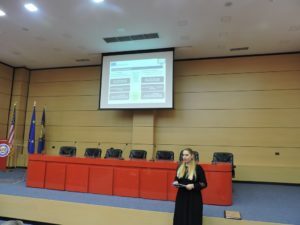 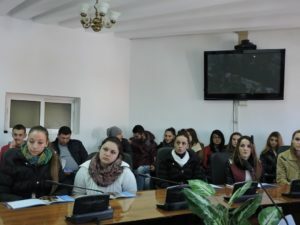 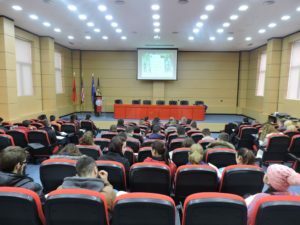 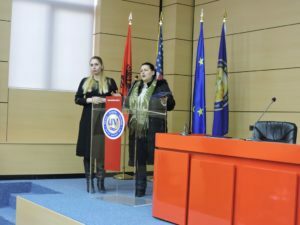 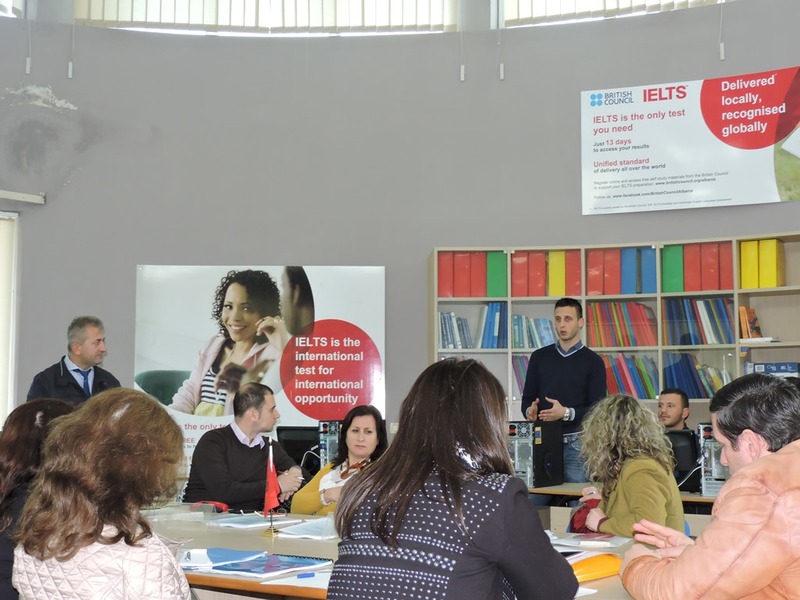 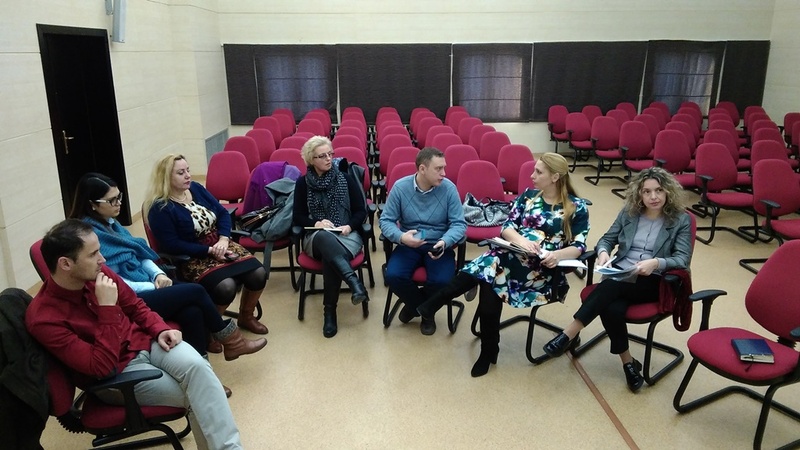 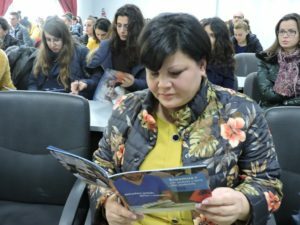 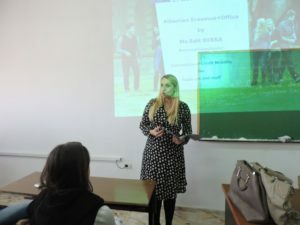 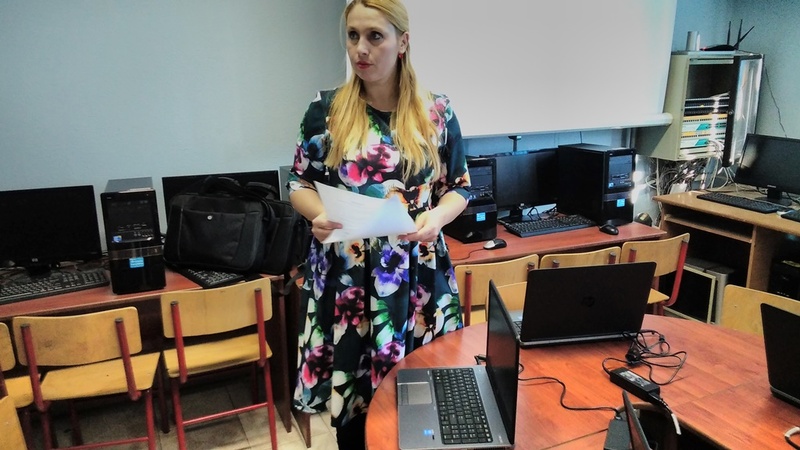 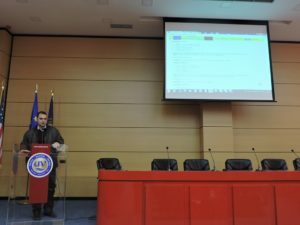 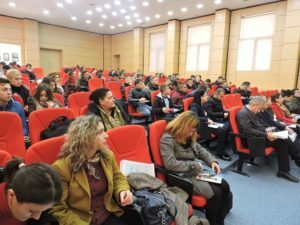 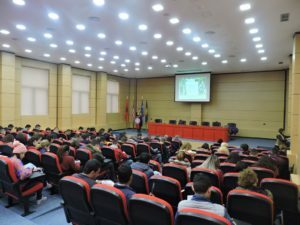 The National Erasmus+ Office organized 6 (six) information days in all regional Albanian Public universities, where detailed information was provided on the 2016 Erasmus + institutional calls and on current possibilities for individuals within the programme. 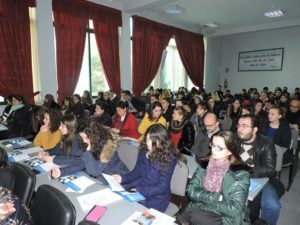 These events attracted a great turn-out of university student and staff, who engaged in the discussions and expressed their desire to participate in the Erasmus + programme. 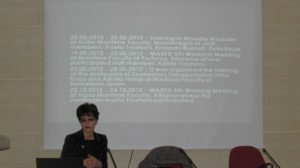 The NEO + staff conducted the field monitoring visit for the MArED project. 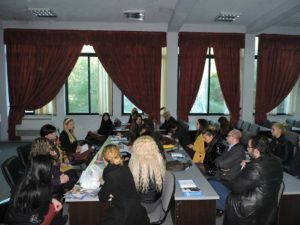 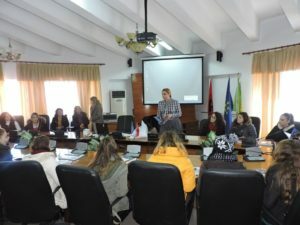 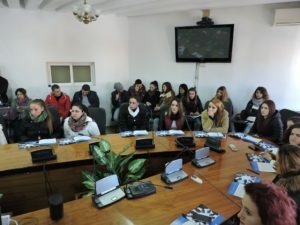 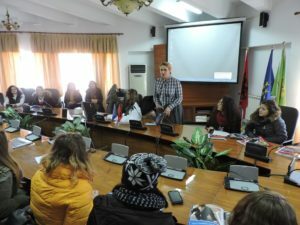 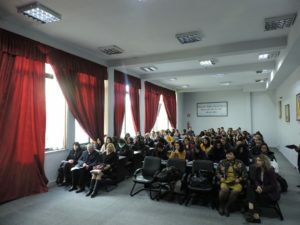 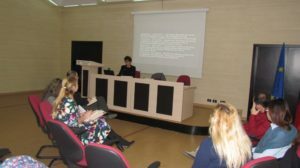 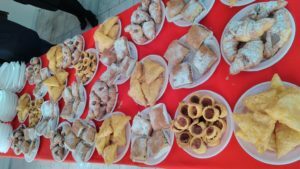 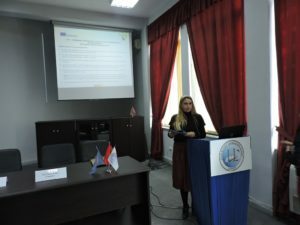 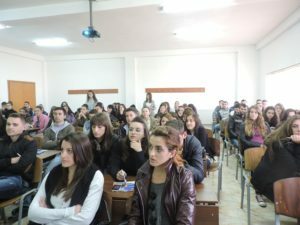 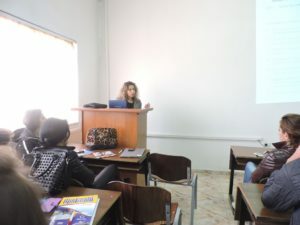 This activity was undertaken in two separate meetings, oraganized at the University “Luigj Gurakuqi” of Shkodra premises on December 22nd, 2015 and at the University “Ismail Qemali” of Vlora premises, on January 7th, 2015. 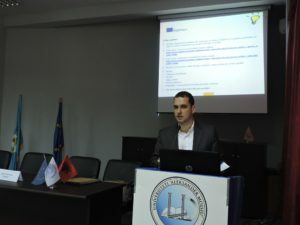 The 3-year MArED Tempus project supports the modernisation of the maritime higher education in Montenegro and Albania and development of competent and qualified human resources in the maritime sector. 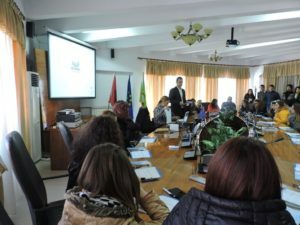 The project is coordinated by the University of Montenegro and involves 17 partner institutions from Spain, Slovenia, Austria, Croatia, Romania, Montenegro and Albania.